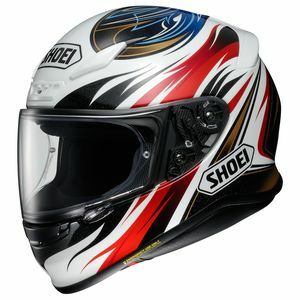 The Shoei RF-1200 Helmet builds on the success of both the RF-1100 and RF-1000 helmets. 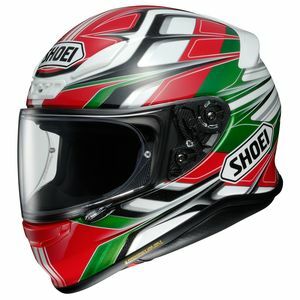 The RF1200 features a totally redesigned shell with a distinctive cut line which allows the opening to be broader, thus easing the process of putting on and taking off the helmet. 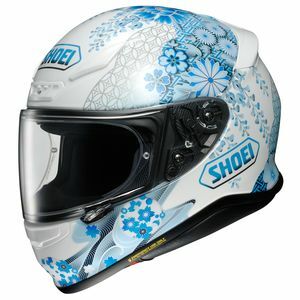 The new shell design consists of 4 shell sizes and allows the RF-1200 helmet to be slimmer and therefore lighter in weight, which helps to reduce fatigue after a long day of riding. 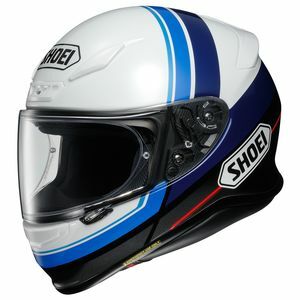 The Shoei RF1200 boasts a brand new faceshield, the CWR-1 and redesigned Quick-Release Self-Adjusting base plate system both of which help to create a tight seal against wind and rain; a tight seal equals a quieter, more comfortable helmet. 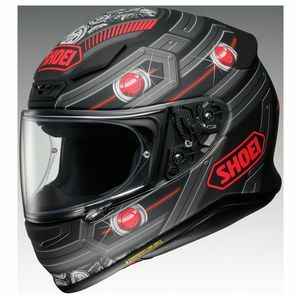 The RF1200 retains the SNELL M2010 safety rating, and offers a new impact-absorbing EPS liner consisting of two individual layers of differing densities. 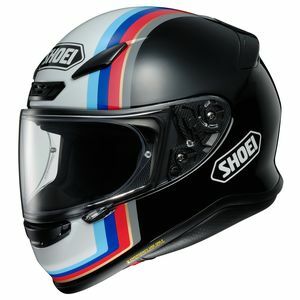 Overall, we're very impressed with the new RF-1200 helmets from Shoei. 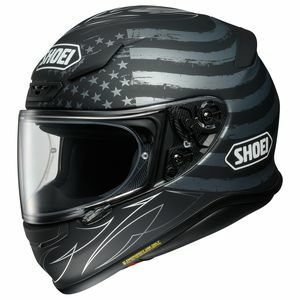 Lighter, stronger, quieter and more advanced - what more could you ask of a helmet? 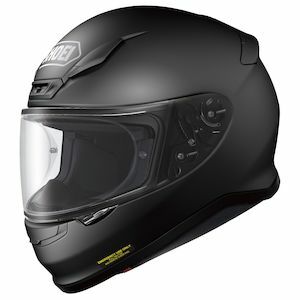 If you are part of the Hi-Viz Brian following, you'll be pleased to know that the Shoei RF-1200 Beacon Helmet comes in a particularly eye-gouging color (as do several other graphics). 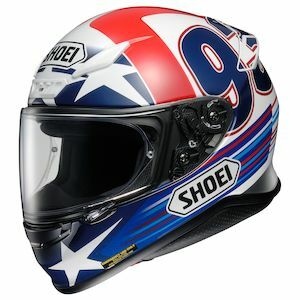 Be sure to check out RevZilla's Shoei RF-1200 helmet review video for a full rundown of all the new features, and head over to the Shoei Motorcycle Helmet page for the full selection of premium helmet offerings from Shoei.